The magazine will accept most pellets under 8.75mm long. 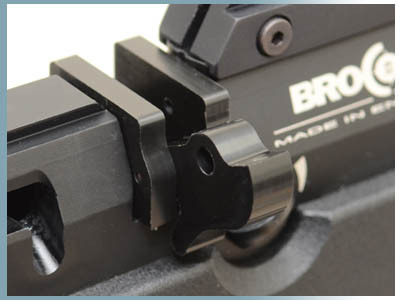 The bracket will require a minimum of 16.5mm gap between the top of the dovetail and the bottom of your scope. Please check.